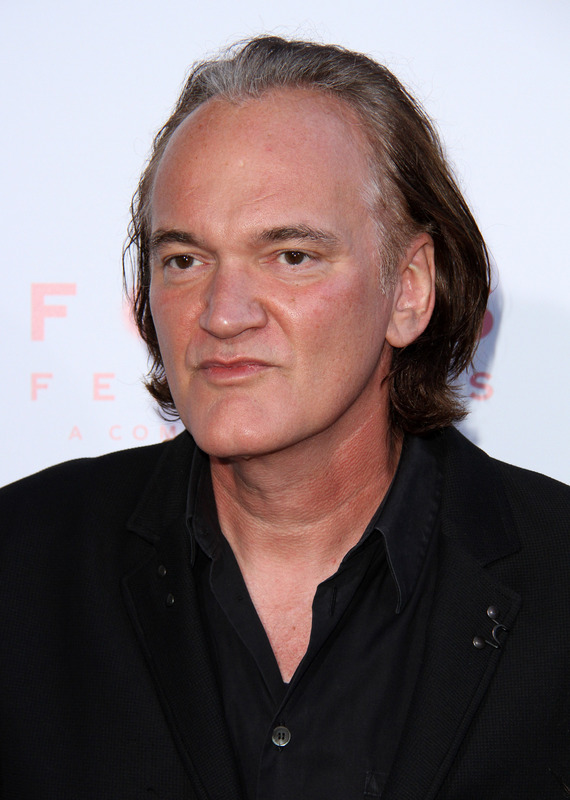 Quentin Tarantino’s films can’t help but be eagerly awaited by anxious fans. Thanks to his pretty flawless back catalogue of films such as Reservoir Dogs, Pulp Fiction and Inglourious Basterds, every aspect of production of his future flicks are poured over in fine detail. Now, a detail has emerged that should be big enough to tide fans over for some time. Tarantino’s next film, titled Once Upon a Time in Hollywood, may conjure images of classic westerns (especially as Tarantino has had a knack for them recently, thanks to Kill Bill, The Hateful Eight and Django Unchained), but as Leonardo DiCaprio has just revealed on Instagram, Tarantino has gone deep into 1960’s fashion expanding on the Manson family rumours that have been doing the rounds. Leo, who last worked with Tarantino on the excellent Django Unchained as the evil plantation owner Calvin Candie, is teaming up with Pitt as characters Rick Dalton and Cliff Booth, respectively. I’m very excited to tell this story of an LA and a Hollywood that don’t exist anymore. And I couldn’t be happier about the dynamic teaming of DiCaprio & Pitt as Rick & Cliff. 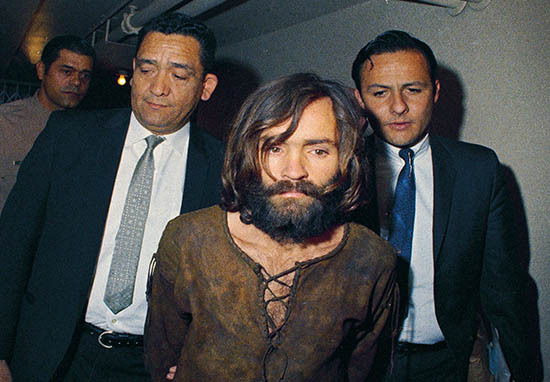 The movie is set in 1969, and focuses on the pair – a struggling actor and a stuntman – as they try to establish careers in Hollywood while also somehow becoming entangled in the Manson Family murders, as IndieWire reports. In the film, Dalton and Booth live next door to Sharon Tate, wife of director Roman Polanski and victim of the Manson Family. Tate will be played Margot Robbie, who joins other cast members Burt Reynolds, Kurt Russell, Tim Roth and Michael Madsen. Earlier this year, Leonardo DiCaprio joined Tarantino during a surprise visit to the Las Vegas CinemaCon to spill some beans about the upcoming movie. Once Upon A Time In Hollywood will be released August 9, 2019.